But Mummy does not want to go quietly into that good night of women with sensible haircuts who 'live for their children' and stand in the playground trying to trump each other with their offspring's extracurricular activities and achievements, and boasting about their latest holidays. A year in the life of Mummy Ellen. Ellen is married to Simon and juggles work with raising her two little angels Jane and Peter. 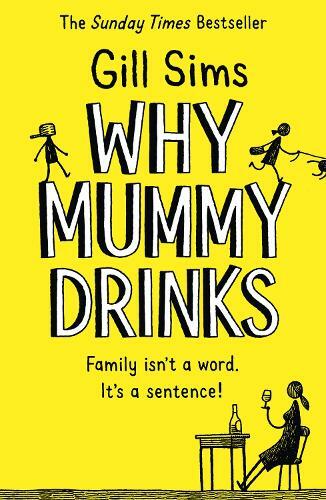 This novel is really funny and every mother will relate to most, or part of it. A year in the life of a middle class mum told in diary style entries detailing her views of: her children, her husband, her friends and other parents at the gates.